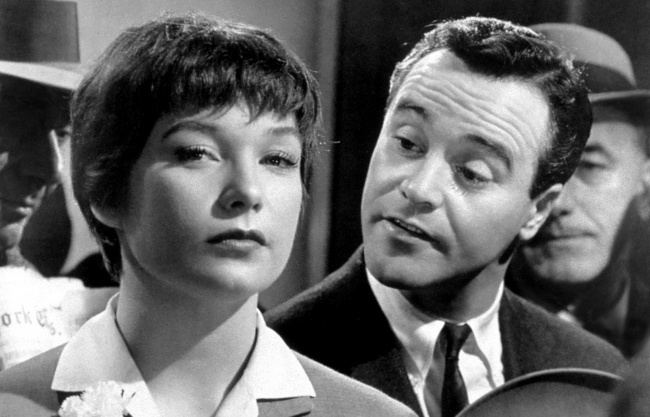 THE APARTMENT (1960) Marital infidelity, a smart script by Bill Wilder and IAL Diamond with Jack Lemmon, Shirley MacLaine, Fred MacMurray, Edie Adams and Ray Walton. What else could you want for a New Years Eve fling buddy boy? 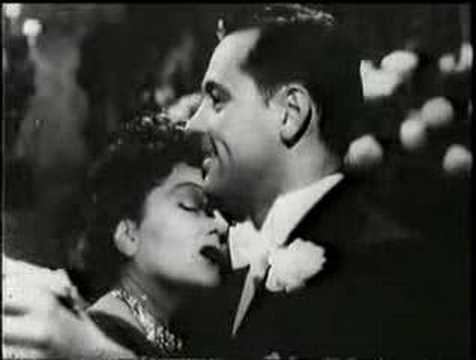 SUNSET BLVD (1950) – Faded film star Norma Desmond sets up a private New Year’s Eve party with kept man Joe Gillis (William Holden) in another of Billy Wilder’s cynical tales. This entry was posted in Uncategorized and tagged New Years Eve. Great list, John! I love all of those, and was tickled to see Radio Days on the list. That is such a lovely movie. I remember that Shelley Winters got a lot of jokes made about her swimming scene, but wasn’t she wonderful in that part? That’s a gal with guts! Happy New Year, John! Hey Becky! Yes, Winters was wonderful in POSEIDEN and RADIO DAYS is one of Woody’s sweetest movies. Hear is hoping you have a great year in 2014! Fine list, John. I’ve seen all of them, with the exception of Radio Days. Thanks Michael. You need to check out RADIO DAYS when you get a chance. It you like Woody you will love this film. Happy New Years!!! Fun list, John. Of your picks, my choice for tonight would bE POSEIDON because…there’s got to be a morning after. A terrific “B” film for New Year’s is REPEAT PERFORMANCE. Rick, I am not familiar with REPEAT PERFORMANCE. Will keep an eye out for it. Have a very Happy Near Year!!! Ah, “Radio Days”. A perfect selection. 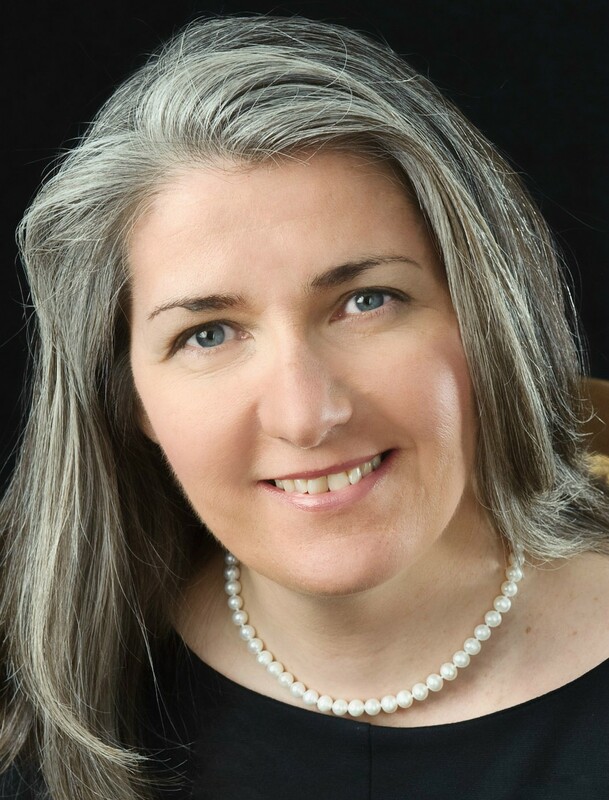 Happy New Year to you and yours Patricia! 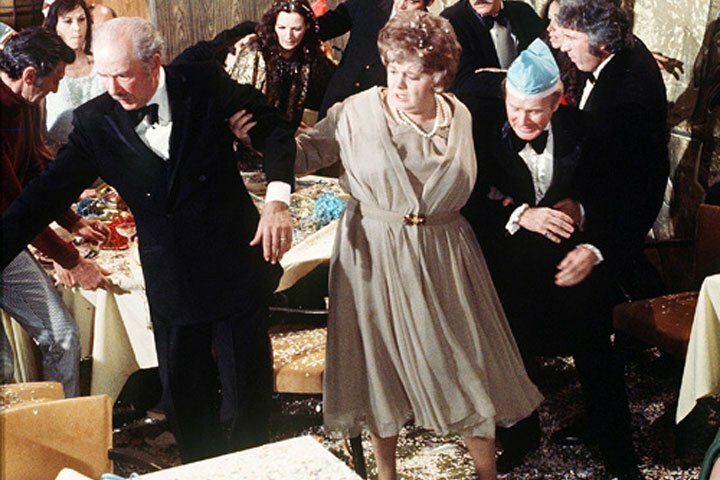 I haven’t watched The Poseiden Adventure in years. I remember seeing it as a kid (when it came out), and I was very affected by it. Gene Hackman’s sacrifice stuck with me for a very long time. Happy New Yeat to you Patti, POSEIDEN is a terrific film of its type. All terrific choices here John, and all films I could watch anytime, anywhere! Really inspired pick with the Woody! I’d add on THE HUDSUCKER PROXY and STRANGE DAYS. I wish you and Dorothy the best year ever in 2014!!!! Sam, i almost include HUDSUCKER into the mix but ultimately left it out but a good choice none the less.A Happy and Healthy New Year ato you , Lucille and the kids!!! Great selections, John – I’m especially partial to “The Apartment,” one of my all-time favorites. 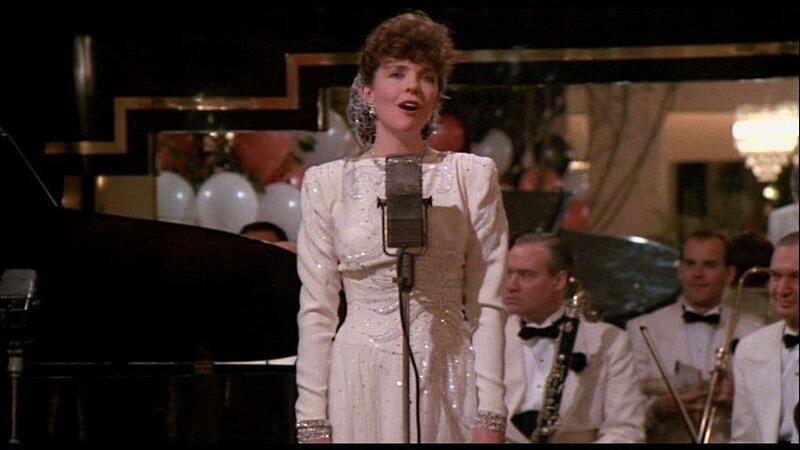 Haven’t seen “When Harry Met Sally” or “Radio Days” in ages, and this post is a great reminder that it’s time to revisit them both. I always watch “Holiday Inn” this time of year – it features two New Year’s Eves – not to mention Fred Astaire and Bing Crosby. It’s been a couple of years since I last watched HOLIDAY INN but that ‘s an excellent choice too. It’s good for almost any holiday. Like you, THE APARTMENT is one of my all-time favorites. I have been compiling, on and off, a list of my top 100 favorite films for a future post and that will definitely be on it. Here’ hoping you have a Happy New Year!!! Fabulous picks! 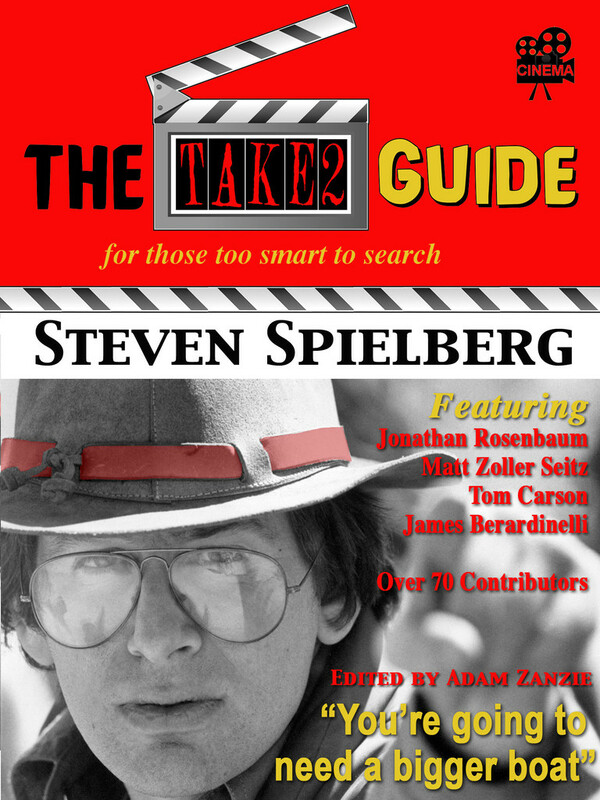 I am very pleased that “When Harry Met Sally…” made it to the list. Thanks. HARRY MET SALLY is a favorite of mine. I love the script, fabulous lines! Happy New Year! Happy New Year, John! I’m another big fan of ‘When Harry Met Sally’, so very glad to see it on your list. Happy New Year to you Judy and your family! 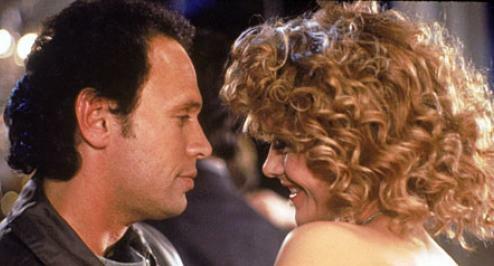 WHEN HARRY MET SALLY is a wonderful modern romantic film and funny thanks to a good script and some fine acting.